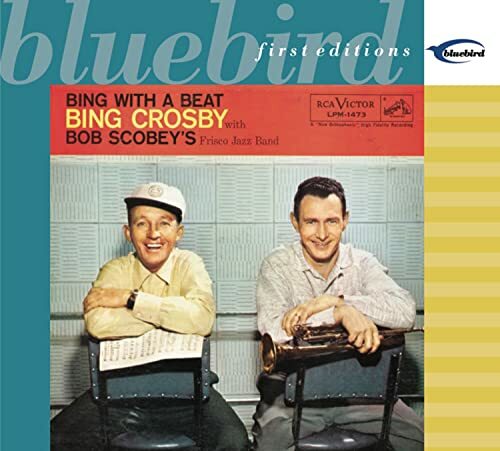 This is the most recent information about Bing Crosby that has been submitted to amIright. 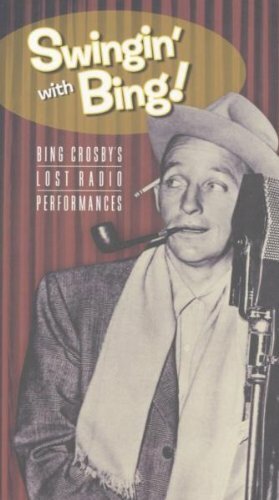 If we have more information about Bing Crosby, then we provide a link to the section where it appears (the actual page whenever possible). I think popular music in this country is one of the few things in the twentieth century that have made giant strides in reverse. "Let A Mile Be Your Umbrella" originally "Let A Smile Be Your Umbrella"
"Let A Smile Be Our Umbrella" originally "Let A Smile Be Your Umbrella"
"Be Careful, It's My Heat" originally "Be Careful, It's My Heart"
"Be Careful, It's My Hart" originally "Be Careful, It's My Heart"
"Let A Simile Be Your Umbrella" originally "Let A Smile Be Your Umbrella"
"Let A Smile Beg Your Umbrella" originally "Let A Smile Be Your Umbrella"
Pretty nonsensical, but it works! "Let A Smile Bet Your Umbrella" originally "Let A Smile Be Your Umbrella"
"Be Careful, It's My Hearth" originally "Be Careful, It's My Heart"
"I'll Bet Home For Christmas" originally "I'll Be Home For Christmas"
"Do You Hear What I Sear?" originally "Do You Hear What I Hear?" "Do You Hear What I Bear?" originally "Do You Hear What I Hear?" "Do You Hear That I Hear?" originally "Do You Hear What I Hear?" "Do You Hear What I Tear?" originally "Do You Hear What I Hear?" "Do You Bear What I Hear?" originally "Do You Hear What I Hear?" "Silver Bells" "Silver Shirts" Robert D. Arndt Jr.
"White Christmas" "Black Xmas" Robert D. Arndt Jr. I used to listen to this song all the time in the car when we were visiting my grandma's. I misheard something that had nothing to do with the song, so I decided to look at the lyrics to find out what they really were. "When the Red Red Robin Comes Bob-Bob-Bobbin' Along"
Carry moonshine home in a jar? No singing can cause any bells to ring, and one can't sing anything within one's heart. Having every sentence end in the same 4 letters does not make a rhyme. Sorry, Bing. In general this is a joyful song exulting in the festive nature of the Christmas season. So why the heck does it have to incongruously interrupt the mood with this one line seeming to say that Mom and Dad are just anxious to get it all over with and see less of the kids? A Child, A Child, shivers in the cold. Let us bring him silver and gold. Wouldn't his immediate needs be better served by warm clothing and/or blankets? Five-and-ten cent stores (called 'five-and-ten' for short were an abundant thing (in the U.S. at least) when this song came out. Back then they even lived up to their name by having various items for five or ten cents. Hardly anyone back then in the U.S. could have been unfamiliar with such establishments, as even a rather small town might have several within its central business district. Then as suburban shopping centers became an in place to shop, most any good sized shopping center might have one or more such store, and even small shopping centers might well have one. For awhile after inflation made them unable to live up to the name 'five-and-ten' some such stores remained around, under other names such as 'variety store'. But today, they have almost entirely disappeared and surely some of today's young people have no conception of such places. While they could well be the focus of glistening Christmas displays coming to most any neighborhood once upon a time, now the remnants of what were once 'five-and-ten cent stores' are rare and many a young listener might have no idea what these lines are talking about. Moonlight becomes you. It goes with your hair. "Dear Heart Sand Gentle People" originally "Dear Hearts And Gentle People "
"Dear He Arts And Gentle People" originally "Dear Hearts And Gentle People"
"Christ Ma Sin Killarney" originally "Christmas In Killarney"
"You Be Long To My Heart" originally "You Belong To My Heart"
Bob's Crying Submitted by: Robert D. Arndt Jr.
"I Thaw Hare! Do You Hear?" originally "Do You Hear What I Hear?" "Do You Hear Wet Hair? Ha!" originally "Do You Hear What I Hear?" "Those Who Ruin" originally "Now Is The Hour"
"Thin Row House" originally "Now Is The Hour"
"Hero Shut Wino" originally "Now Is The Hour"
Banned by the BBC for fear of lowering British soldier's morale, because nothing ruins morale more than the thought of returning home to loved ones. 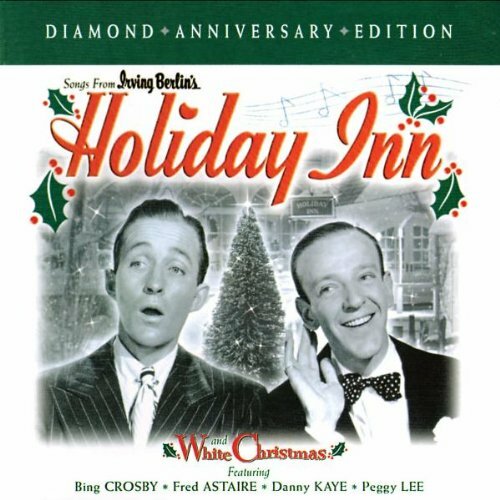 "Happy Dolly Hayes" originally "Happy Holidays"
Mele Kalikimaka is a thing to say on a bright Hawaiian Christmas Day. Mele Kalikimaka means Merry Christmas in Hawaiian. May your ev'ry wish come true. May your ev'ry Trish come woo. There are additional Lyrics Spoonerisms available. 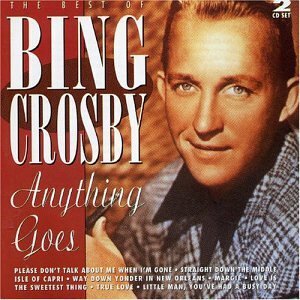 King Brosby originally "Bing Crosby"
Crosby starred in it as well.